Dillon and Silverthorne are the heart of Summit County, located bordering I-70, they act as the gateway to the rest of the resorts in the Colorado high country. Traveling north of town on the Lower Blue River takes you through some of the most beautiful fishing in Colorado! Let Summit Express deliver you to your home away from home in Dillon or Silverthorne. If you need to book a private car, see our private charter information. We are currently booking for the Spring 2019 season. From now on, these guys are my new shuttle service when travel around Colorado. We had a mishap with our luggage while on our way to Breckenridge. When we realized it, United Airlines called me and explained to me that I had to go back to the airport. Scott, from Summit immediately asked me if he could speak to the rep.
Long story short, Scott tried to explain to the rep that they can go back to the airport and pick up our luggage…they’ve done it before for customers in the past. Unfortunately, United couldn’t give us a straight answer, so my friend and I had to make the 2 hour drive back to Denver. Either way, Summit and Scott were amazing. They gave us a great rate to go back to the airport and back to Breckenridge. Go with Summit if you plan to make trips around Colorado. I highly recommend them. 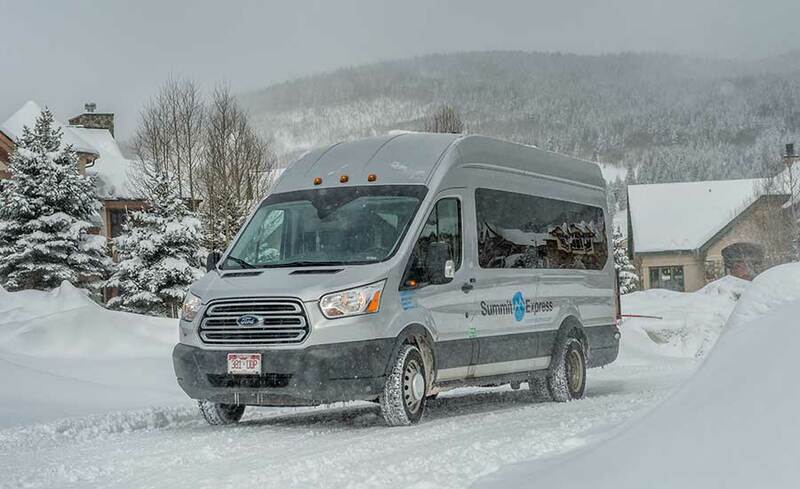 We booked a trip to Colorado, and being Florida natives and not used to driving in the snow, we wanted to shuttle from Denver Airport to Copper Mountain Resort. A friend recommended Summit Express. The driver (Christopher) picked us up at the scheduled time, was extremely friendly and helpful. He talked with me the entire 2 hour ride to Copper Mountain and gave me lots of local information and tips that were very helpful during our stay. The return trip was just as accommodating. I didn’t get our drivers name, but he was friendly and helpful with our baggage and airport transfer. Overall, we couldn’t have been more satisfied with the service. I strongly recommend using this express if you’re not familiar with the area and terrain. Great personality. Felt safe the entire way. Smooth driver—no racing or fast lane changes. Driver was so pleasant and wish I could have him every time!! !